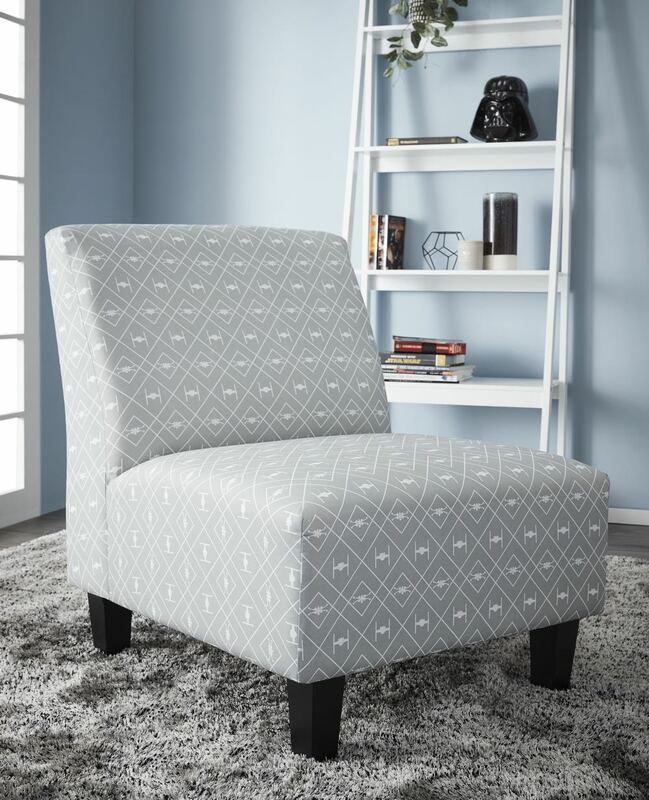 Star Wars fans better head down to their nearest Fantastic Furniture store to take a look at the brand-new Star Wars range which has just been announced in collaboration with Disney. 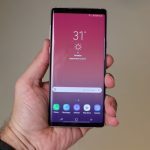 Star Wars is one of the most recognisable franchises in movie history and fans now have a chance to deck out of their home with some furniture inspired by that galaxy far, far away. 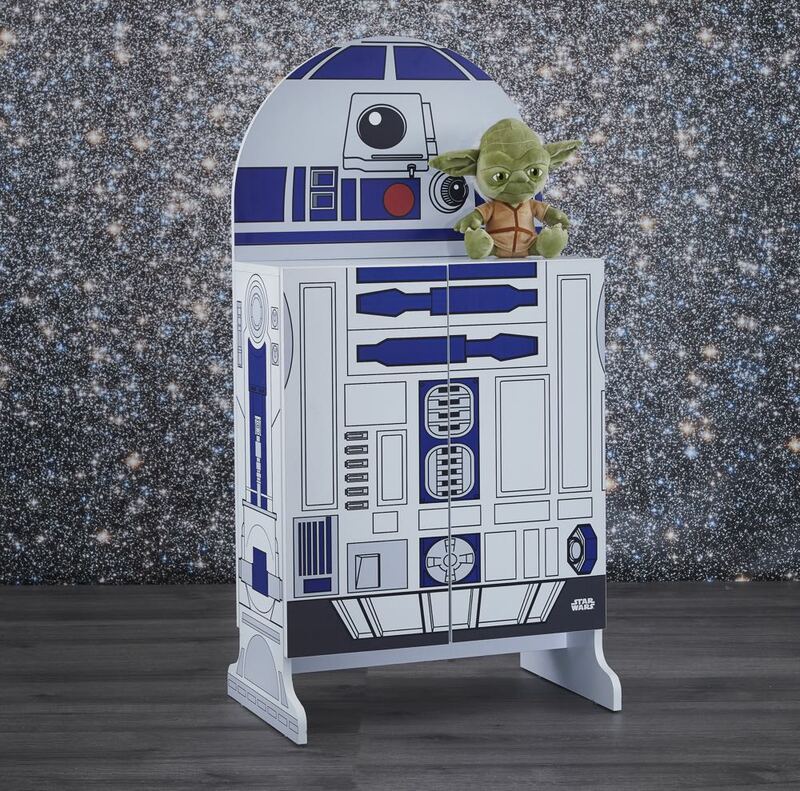 Available from Monday, October 1, the Fantastic Furniture Star Wars range will include beds, cupboards, tables and stools along with cushions, lampshades and Manchester. 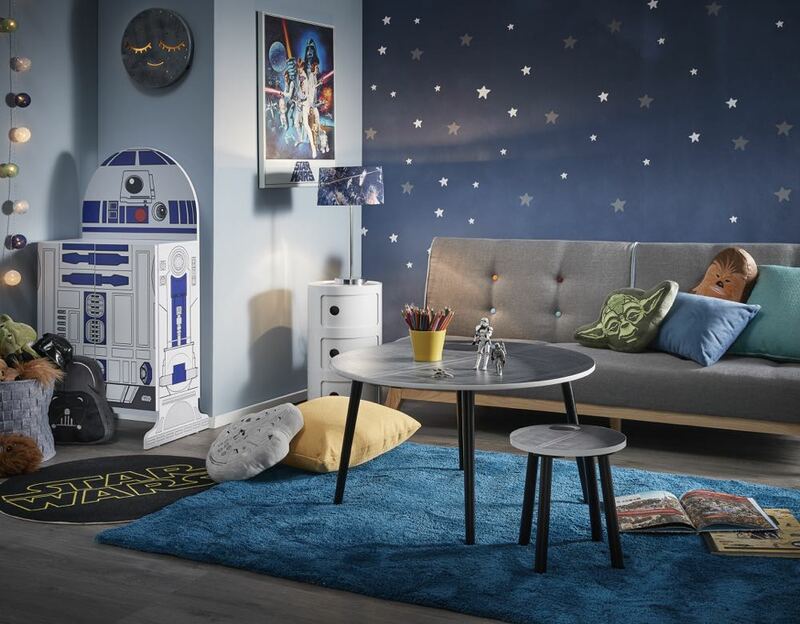 The Star Wars range includes an X-Wing bed ($349), a Death Star table ($99) and matching seat ($49) plus wall art ($59 each) and character cushions ($15 each). 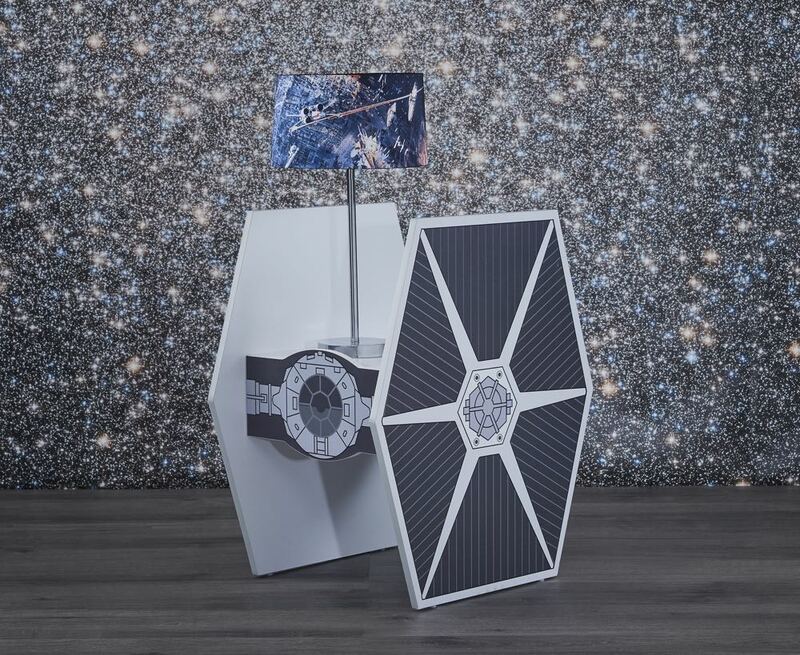 Customers can also choose an R2-D2 cupboard ($169) or a Tie Fighter bedside table ($129). 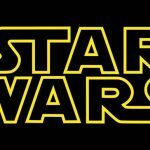 Coming in late October will be the Star Wars double bed Manchester ($49), single bed Manchester ($39) and a Star Wars faux mink blanket ($39). 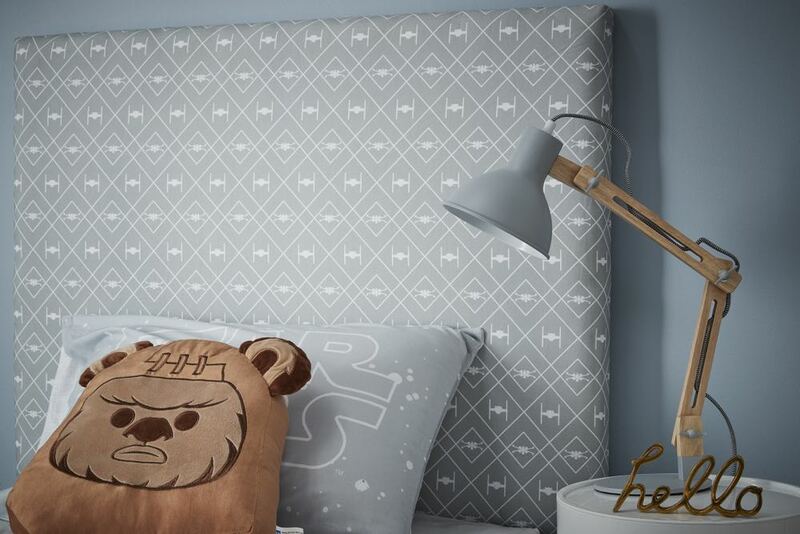 There will be more Star Wars items on offer in late November at Fantastic Furniture including a Star Wars king single bed head ($179) and a Star Wars single bed head ($159). 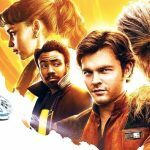 “It has been an exciting journey working with Disney to bring one of the world’s most popular film franchises to Australian homes in a fun, new way,” said Fantastic Furniture senior buyer Caroline Adams. 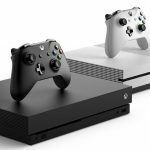 “A lot of considered time and planning has gone into making this collaboration happen and we couldn’t be happier with the final product – it really is fantastic. 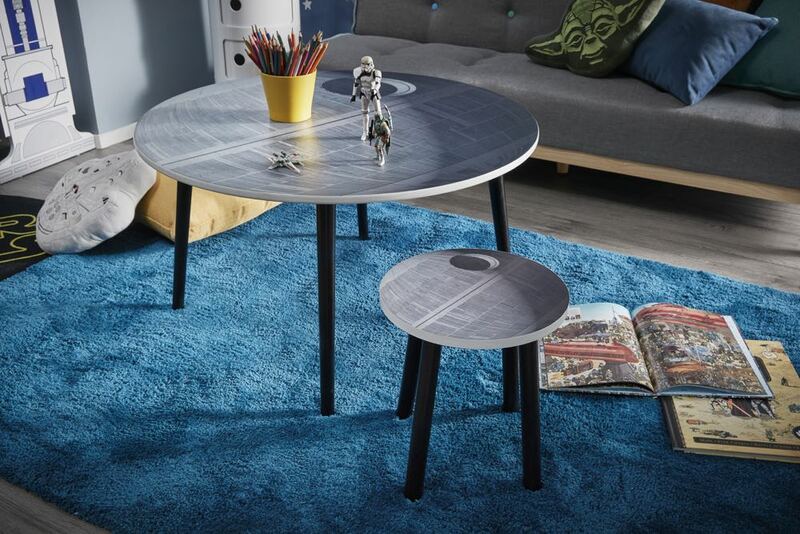 The Star Wars range will be available from Fantastic Furniture stores from Monday, October 1.